I'm going to see Pavement. Tonight! Early show...they went on at 9. My tickets for the big reunion got approved... 10 days til I pay the rest towards it. Gonna be awesommmmeee. Oh PLEEEEASE go and watch Scratch Perverts!!!! 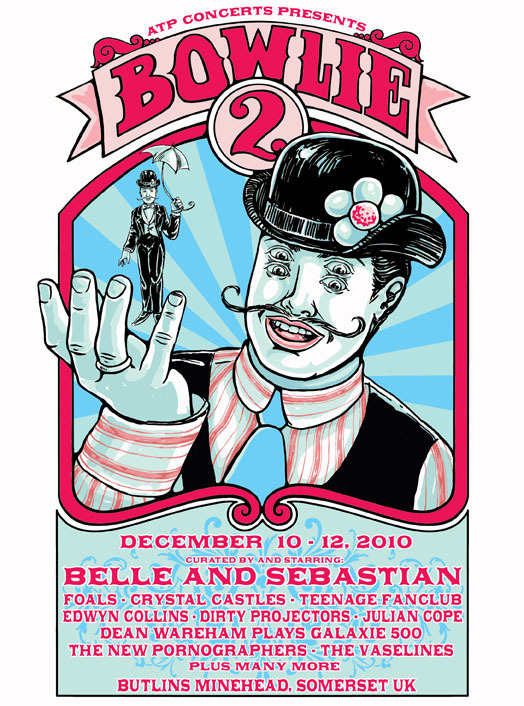 They're pretty much the only good act on that line up for me haha, they're incredible. Do still need to buy my tickets for the former though. Also I'm annoyed cos it clashes with Deftones @ Manchester Apollo, so I'm gonna need to go to a different Deftones date I think. I'm wanting a ticket for weekend two anyways. I'm going to spotify them and listen to some stuff. 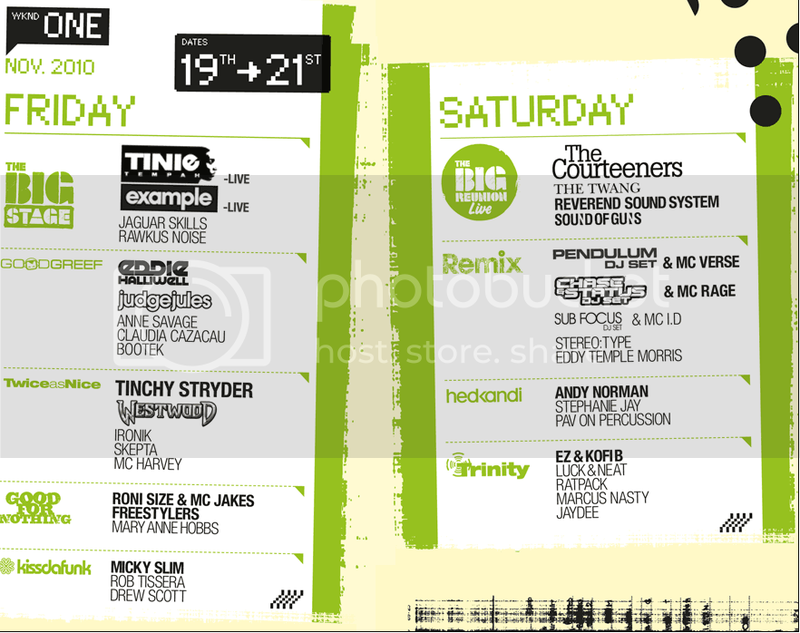 I really don't want to miss Example, Simon Patterson or Kutski. As if Westwood is there bottle him for me. The scouse is coming out of you now . I joke, I joke. I love scousers. This epic duo is coming on October 23rd to the Roy Wilkins Auditorium in St. Paul. CAN'T WAITTTTTTTTTTTTTTTT. Last edited by Husky McDump; 09-07-2010 at 10:56 AM.